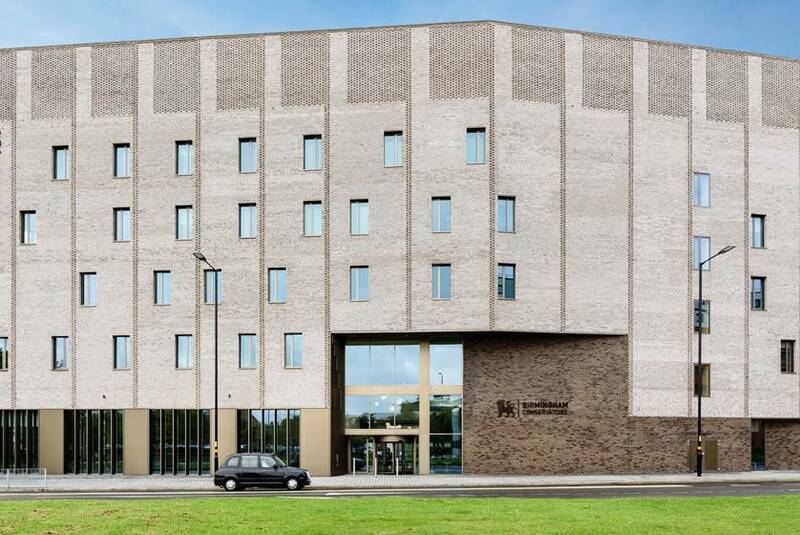 Birmingham City University’s brand new £57 million home for Birmingham Conservatoire opens its doors to students today with the news that the performing arts institution has been granted a Royal title by Her Majesty The Queen. Now part of its parent institution’s City Centre Campus, the music and drama academy will be renamed the Royal Birmingham Conservatoire, joining a select list of performing arts institutions bearing the Royal imprimatur. 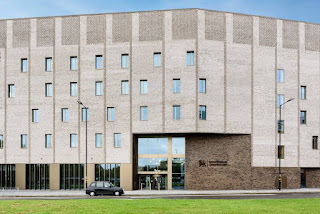 The Royal Birmingham Conservatoire’s new building officially opened earlier this month and boasts five new public performance spaces, including a 500-seat concert hall, a 150-seat recital hall and a 100-seat organ studio.